10:30 - 12:00PM Youth Judging, sponsored by Hagerty Insurance. 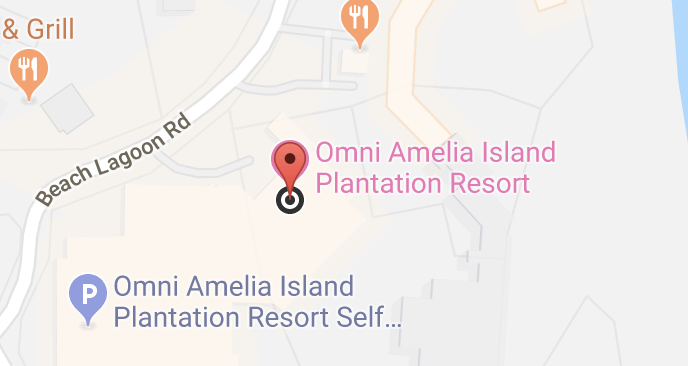 Best for ages 6-14. Sign up beforehand at the PCA Juniors/Membership tent. 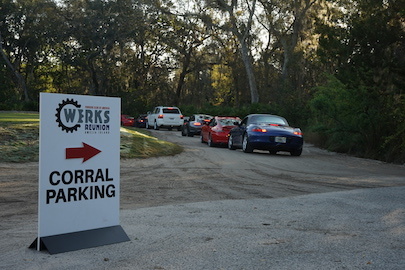 Spectators are welcome to attend 2019 Werks Reunion Amelia Island free of charge — Parking fees apply. Porsche Corral Display your cherished Porsche proudly alongside others in its model type. Corral participants are not considered in judged competition. Porsche Judged Field Compete against other owners to take home one of more than 20 available titles.